The stylish yet traditional decor makes for an inviting haven to relax after a busy day outdoors in the Three Valleys. The light and spacious sitting room is a great area to enjoy the evening and reflect on your day with stunning views of the Meribel valley. The open-plan living and dining area has ample seating and has a large log fire in the heart of the room. It has a charming and comfortable feel to it and is the perfect place to relax and enjoy pre dinner drinks and canapes in front of the roaring log fire. 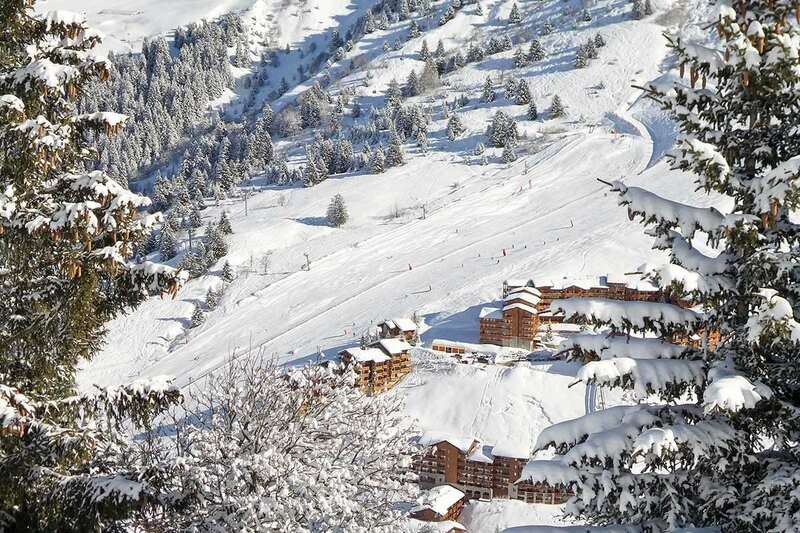 Take advantage of Chalet Pasarale’s great location, within easy walking distance of the piste, ski school meeting points, shops, restaurants, ice rink and pool. This chalet is ideal for families or a group of friends. The spacious sitting room features a roaring log fire, open beams and ample seating - the perfect place to relax with pre dinner drinks and canapés. All five bedrooms have en-suite facilities and are furnished to a superior level.